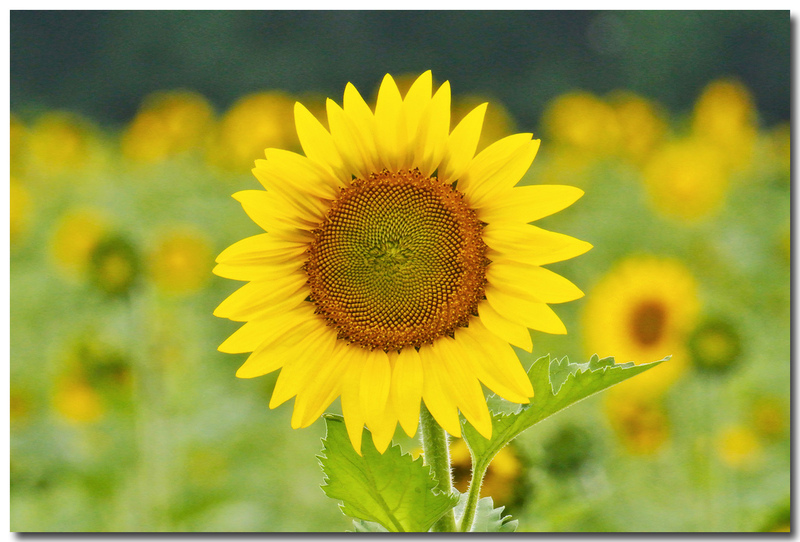 I love shooting sunflowers, and your photo caused me to smile. The bokeh is awesome in this shot. What lens did you use?